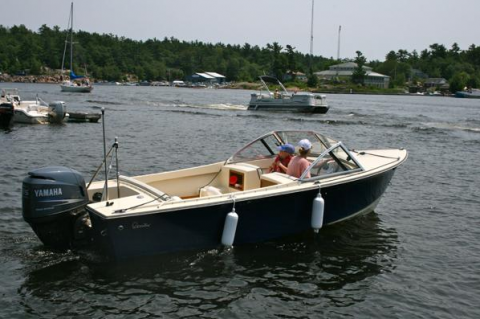 There are many boats out there moving across our harbors, bays and lakes – but only a select few are Rossiters. 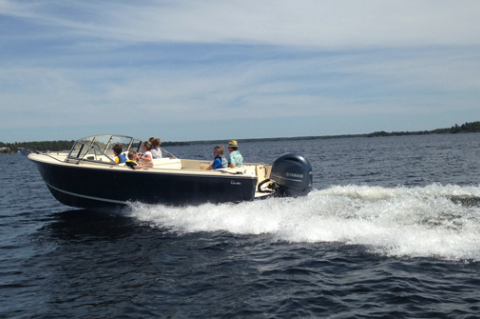 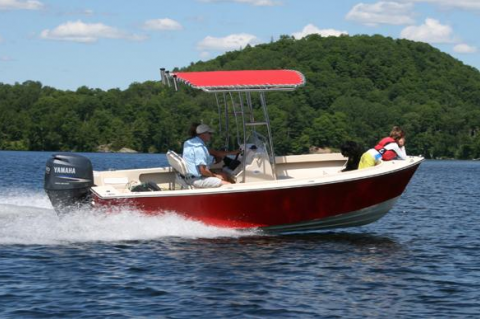 For close to 40 years they have been building semi-custom row boats and outboard power boats. 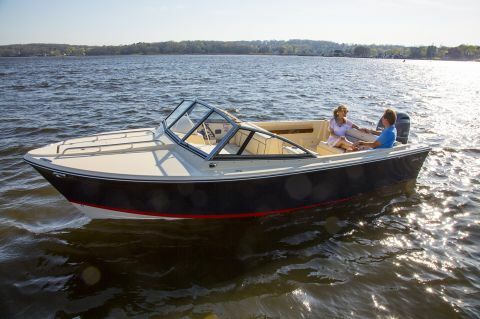 Rossiter builds over seven different models of rowing boats which include yacht tenders, skiffs, recreational sport shells and their most popular model, the 17′ Loudon.